When it comes to probes, not all are built alike. 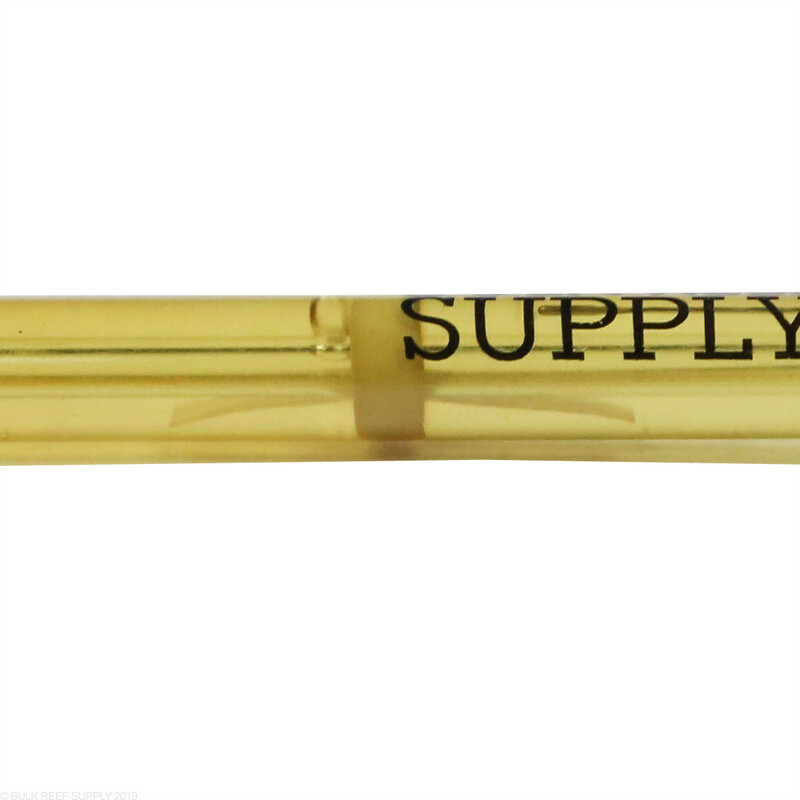 We went through many different brands of probes to bring one in that we were comfortable putting our name on. With high-quality materials, the BRS Lab Grade ORP probes will last longer than most other standard grade probes while giving more consistent readings in between calibrations. 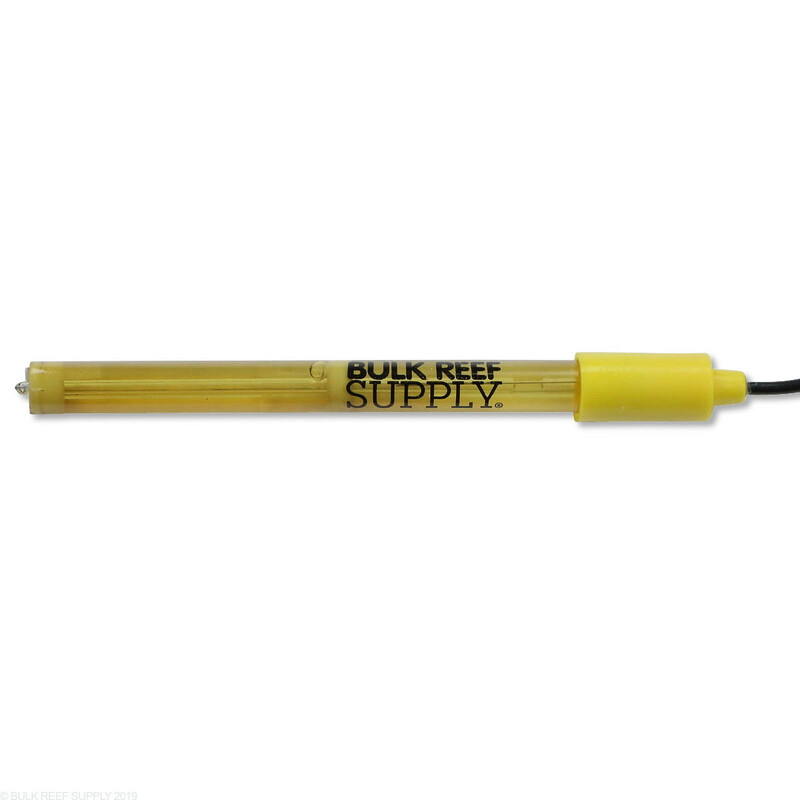 High quality, American-made ORP probe to meet your saltwater aquarium needs. 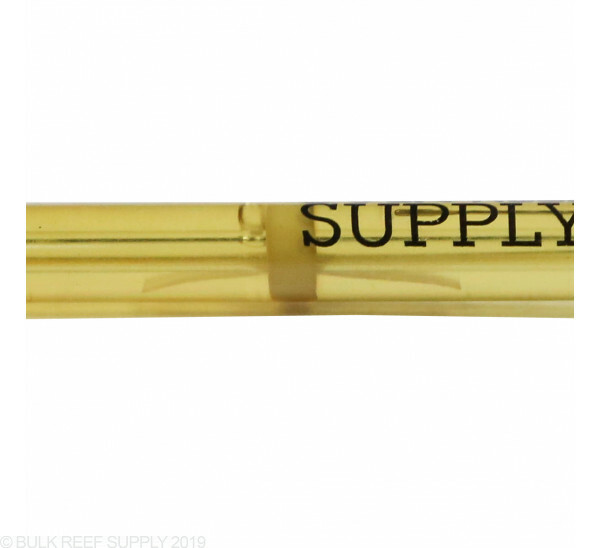 Are the BRS probes compatible with apex? 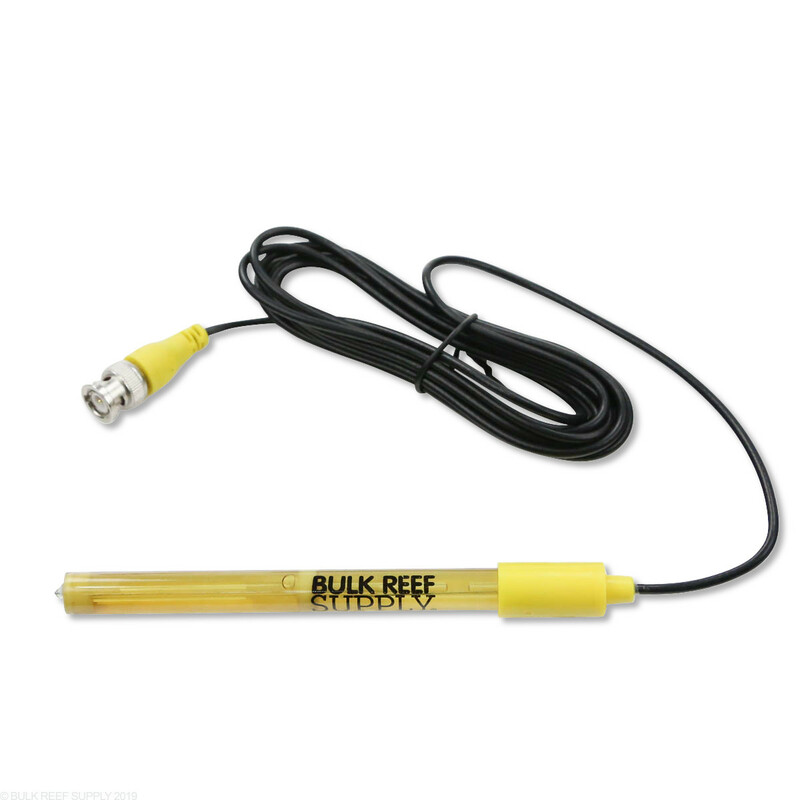 Can this be used with the digital aquatics, reef keeper, slx module. 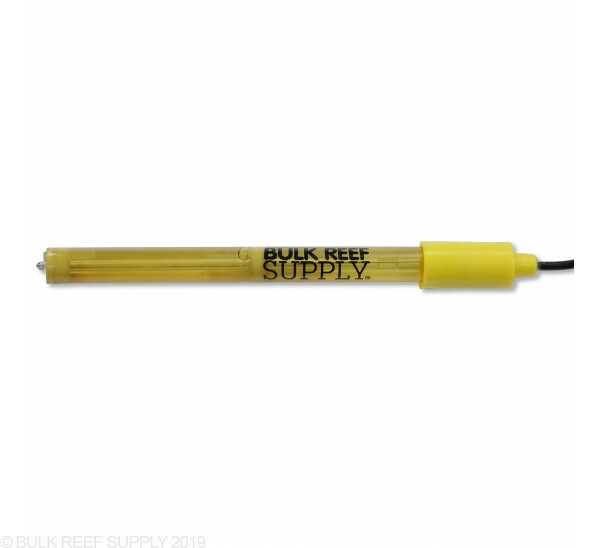 All of our probes use standard BNC connectors so these will work with the Reefkeeper.